As another successful year comes to a close, MJM Limited, the recipient of several global awards this year, said they have much to look forward to in 2014. Among the recognitions the law firm received is that of Best Corporate and Commercial Team in Bermuda in 2013, awarded by Capital Finance International. MJM was chosen based on the firm’s high level of personal attention and ability to cover all aspects of client requirements, as distinguished by comments and endorsements from clients and lawyers in several jurisdictions. Three MJM lawyers have also been recognised by Chambers Global as “Leaders in their Field” for 2014. Alan Dunch and Andrew Martin were named for Dispute Resolution and Peter Martin for Corporate & Finance. Chambers Guides have been ranking the best law firms and lawyers since 1990, and they cover 185 jurisdictions around the world. Several acknowledgements from IFLR1000 [International Financial Law Review] recognise both the firm and a Director. 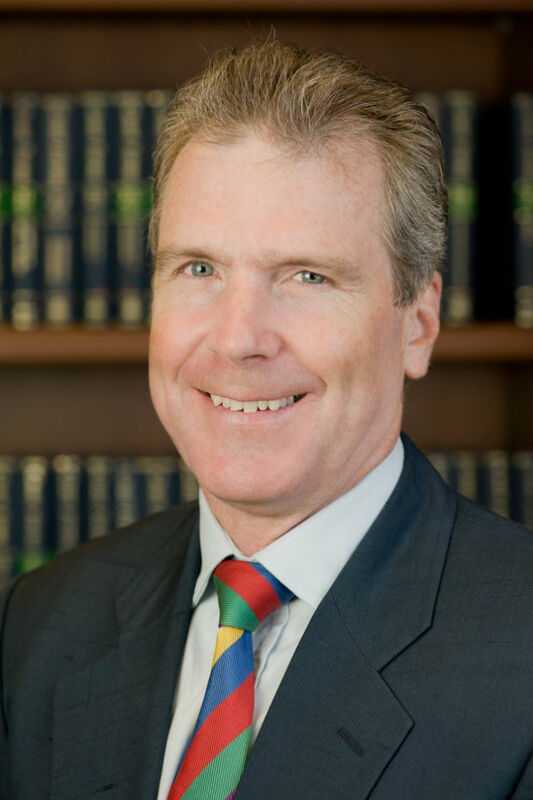 Peter Martin was ranked a Leading Lawyer for 2014. The publication has also ranked MJM as a Leading Law Firm for M&A and Capital Markets in Bermuda. In addition to these awards, IFLR1000 listed MJM as a 2014 Recommended Firm. The listing will be included in the magazine’s IFLR M&A Survey in the December issue. IFLR1000 is an annual guide to the world’s leading financial and corporate law firms.